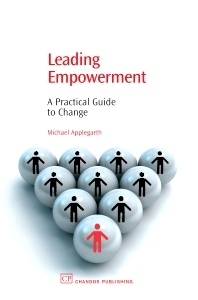 Mike Applegarth has been a training professional for 25 years, with over 20 of those as a consultant. He has worked at all levels in various public and private sectors of business and with charities too. He is the Author of How To Take a Training Audit.